This was a request for an inspection on a bungalow that was struck by a tornado in the Ottawa / Gatineau area in September 2018. 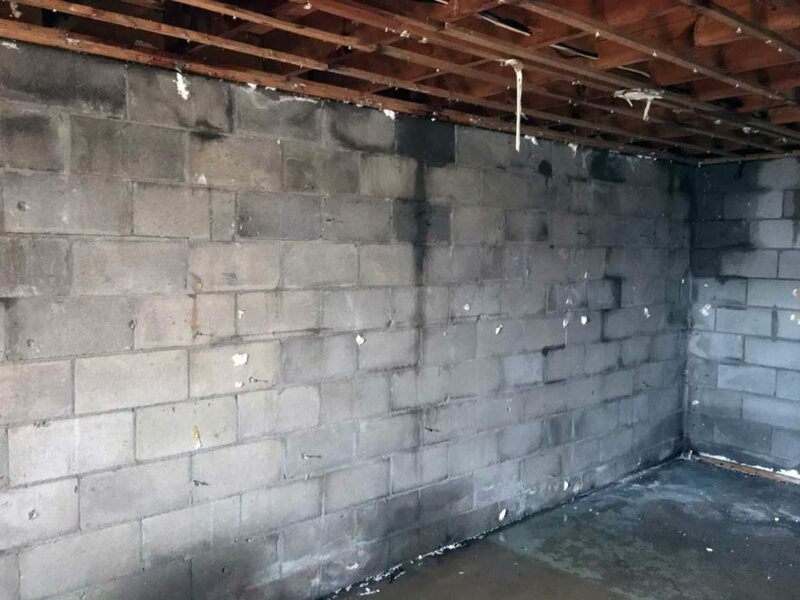 The brick and foundation walls were inspected to determine if the brick could be saved and whether the block foundation could be rebuilt upon. As can be seen the roof trusses were completely removed off the sills and interior walls were damaged with windows blown inward. Some of the brick was damaged and fell outward but the majority of the brick could be saved. In the interior block foundation view, the foundation was in good condition for a 45-year-old, but the floor joist and subflooring had water resting on surface. Depending upon the speed of reconstruction, it was recommended that the plywood subflooring and joists may need replacing. 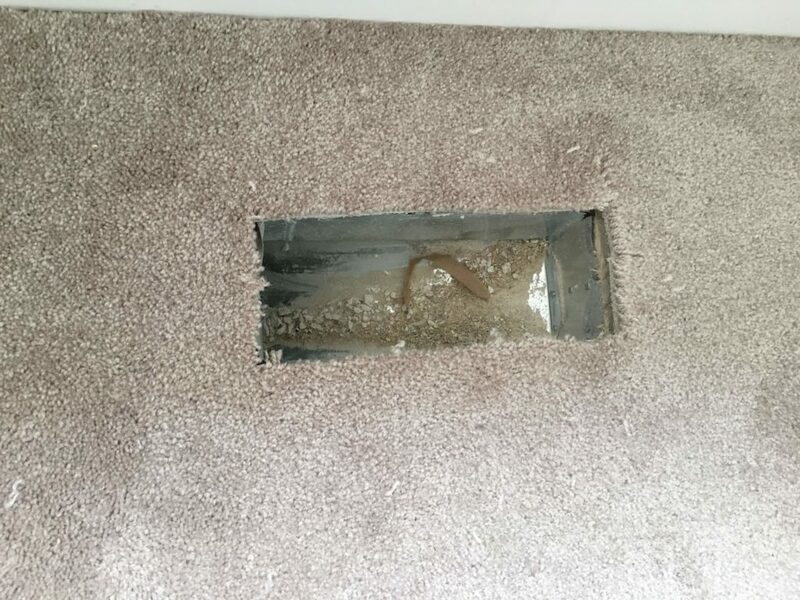 Poor workmanship on ceramic cutting and debris within the air ducts. 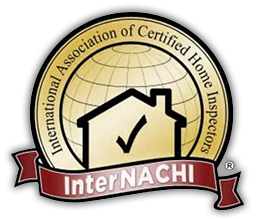 Again it is advisable to go through with the home inspector and make a meticulous list. Also, even though the builders do their part to clean air ducts, it is best to get a professional air duct cleaning company. This is a new home pre-delivery inspection. The house was supposed to be ready for the inspection, but the home had many deficiencies. It is most advisable, to have a thorough inspection done on all homes, but particularly before taking the keys to a new house, so that the deficiency list can be given to the builder to finish the house completely. As can be seen here, the exterior was not completed, the interior had many deficiencies and there was damaged areas along with dirt on the interior on this home. This cottage home inspection showed signs in the interior of sloping floors and crooked doors. When the crawlspace area was inspected, all substructure support needed to be repaired. 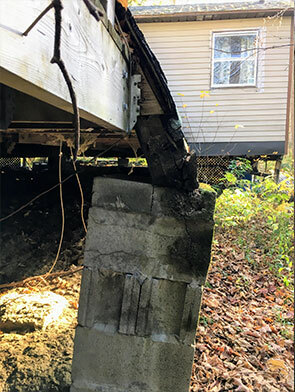 As can be seen, this triple built-up beam has rotted, the support column is leaning, and has no footing to stabilize the column. This situation needs to be addressed immediately as the cottage was heading toward the lake. December 2017 and January 2018 are starting the winter with extreme cold temperatures. These windows have condensated water and ice which will eventually drip onto windowsills, wall surfaces, and onto floors. This will create mould and therefore should be dried as quickly as possible. 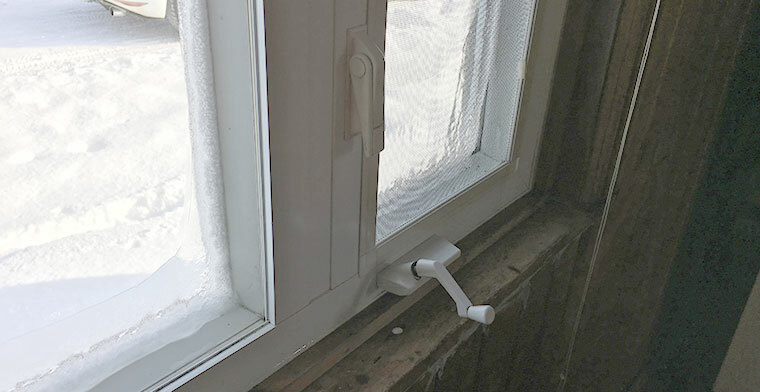 Homeowners should monitor the situation closely in extreme cold weather. This old Findlay manufactured in Carleton Place Ontario wood stove, is still being used in a solar powered house that was recently inspected. As a Gatineau home inspector, I have the privilege of seeing beautiful architectural components in some of my home inspections.